Starting its life as the Garland Hotel. 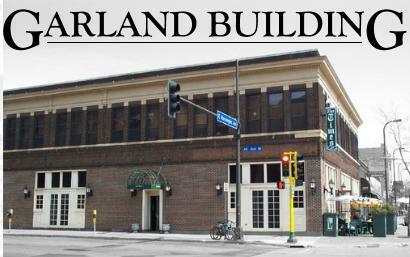 Today the Garland Building is home to the Times Bar & Cafe and Jitters. Second floor offices are available for lease. A charming building located in the historic Old Saint Anthony district of Minneapolis. 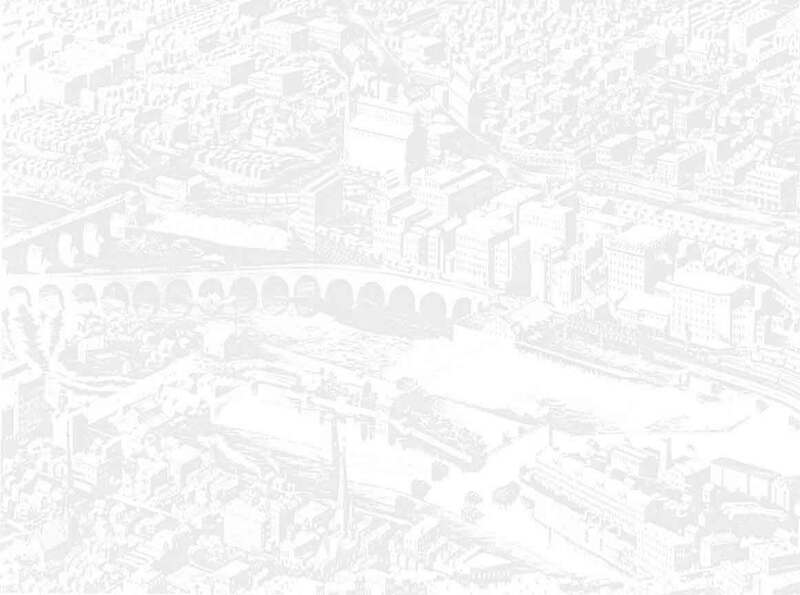 2 blocks East of the river, right off the Hennepin Ave. bridge and the Saint Anthony Falls Heritage Trail. The building has been recently restored back to it's old world charm with added amenities; such as central air conditioning. The upstairs offices are well-suited to individuals and business alike. A convenient parking ramp is next door.